Tooth Fairy Letter. Tooth Fairy Note. Tooth Fairy Pillow. Note. 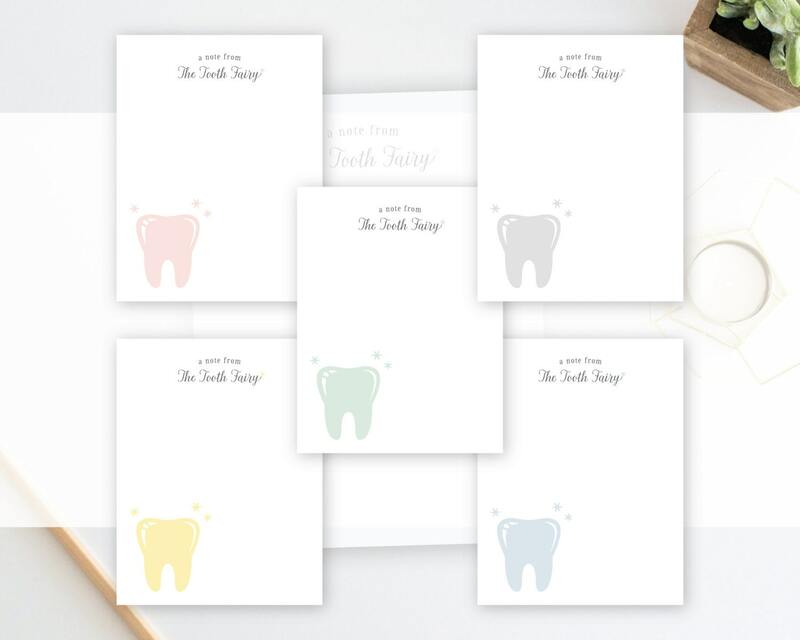 Tooth Fairy Kit. Letter from Tooth Fairy. Tooth Fairy. Notepad. Looked fantastic! I loved it! Adorable! 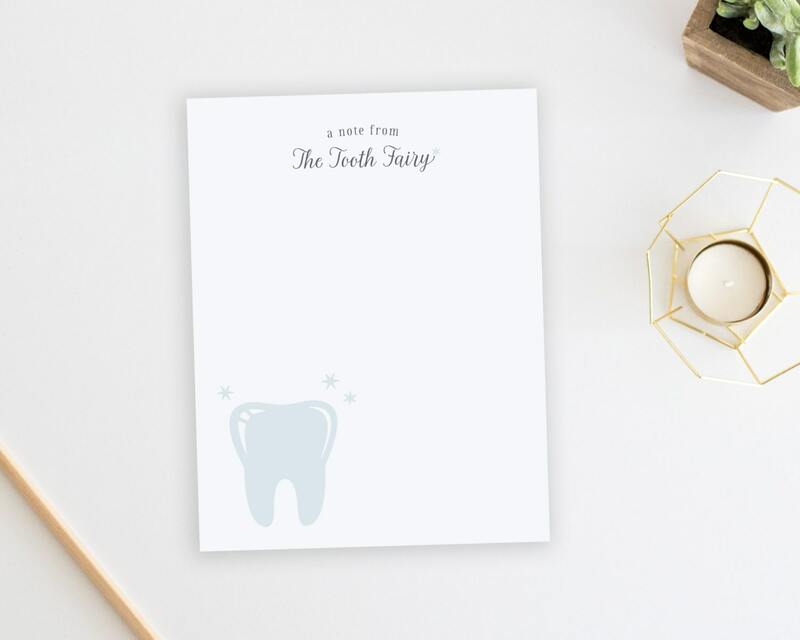 The tooth fairy has her own stationary! The kids are going to love this!